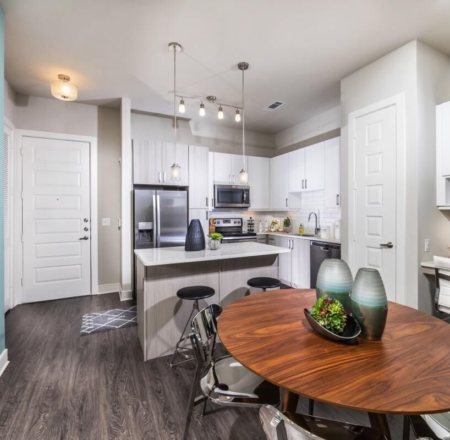 If you are a medical professional working in Dallas, then the odds are good that Medical District is the first place on your list for a new residence to rent. 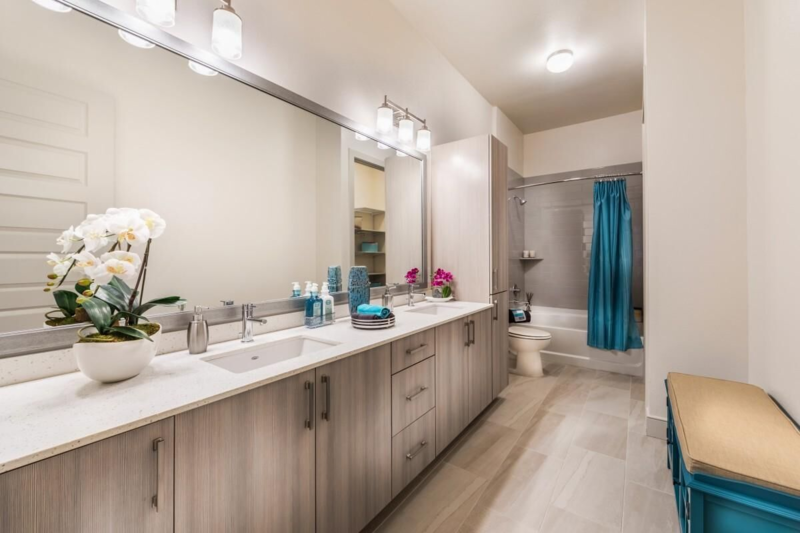 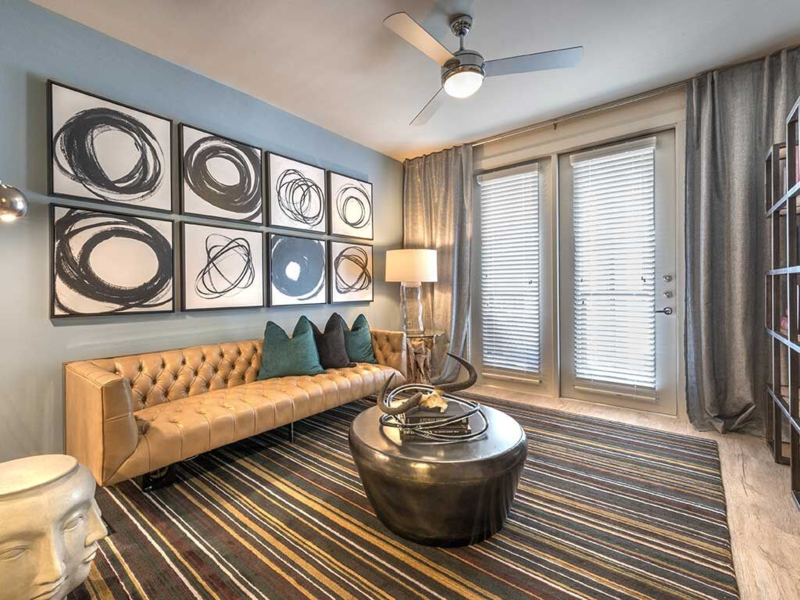 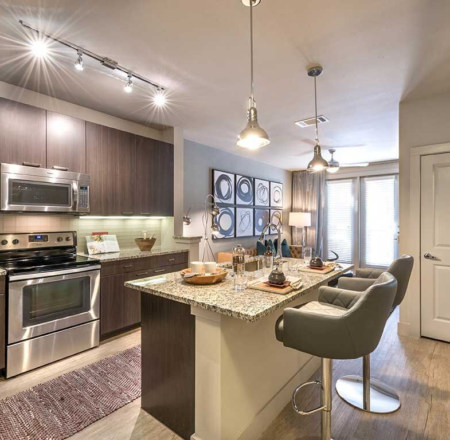 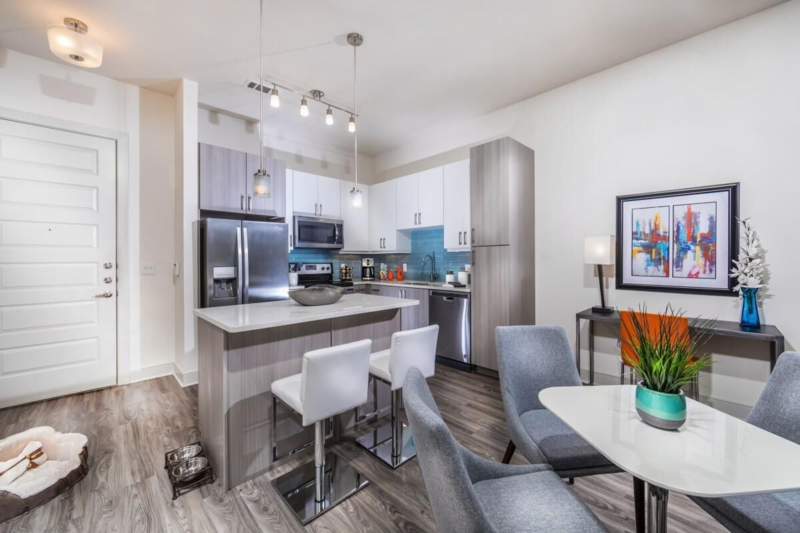 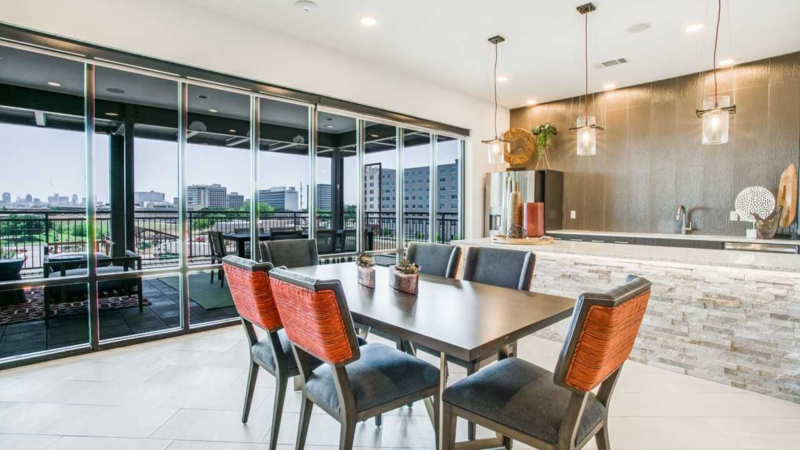 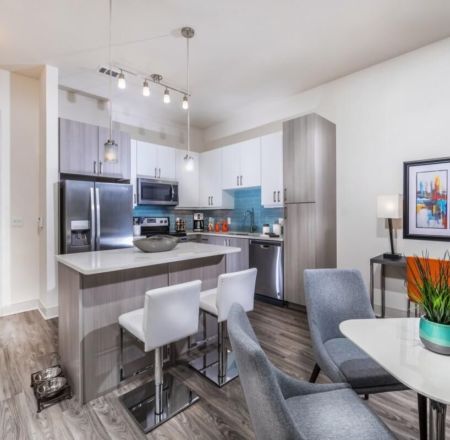 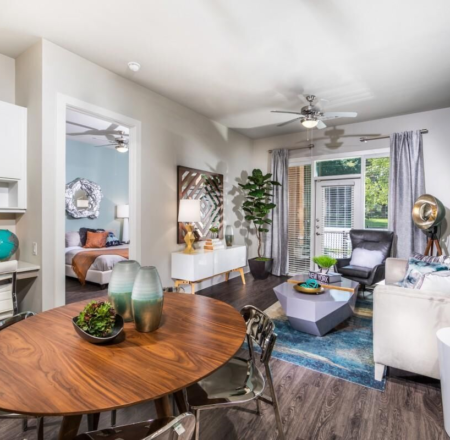 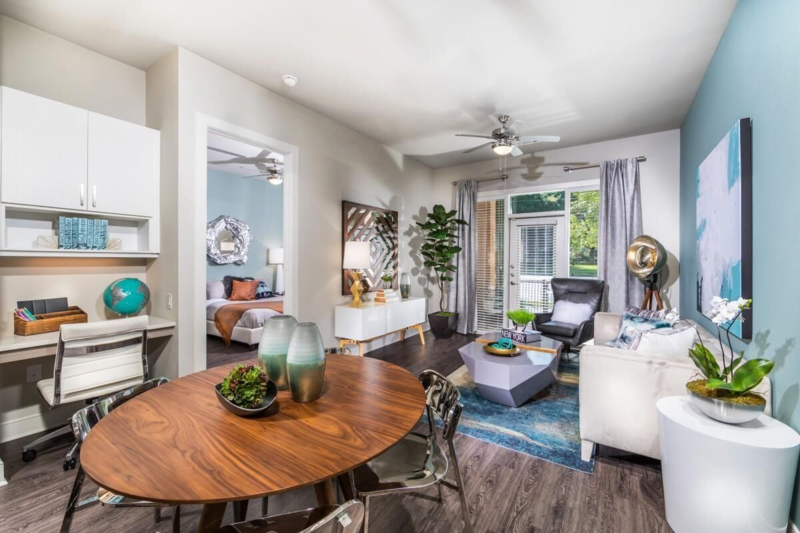 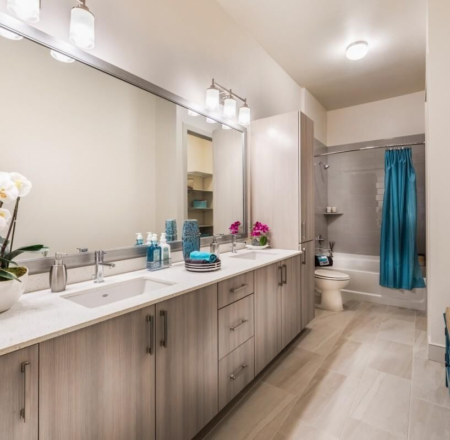 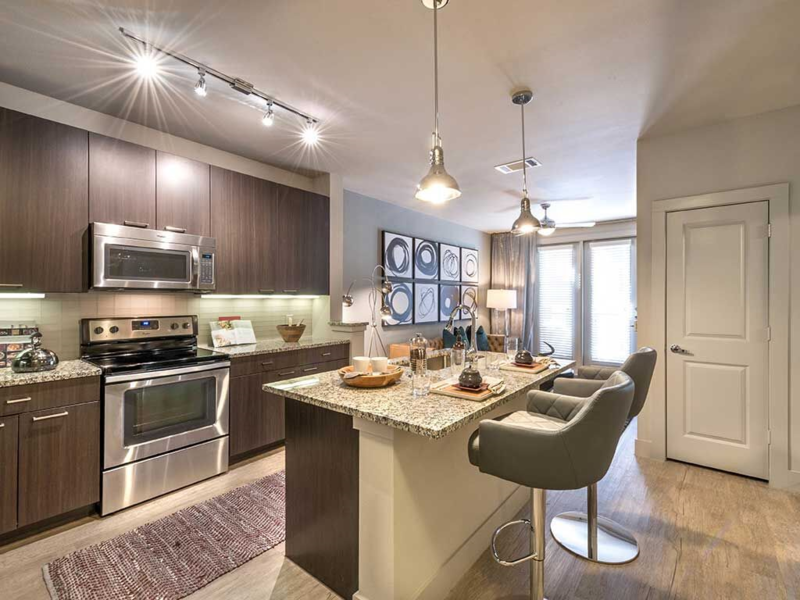 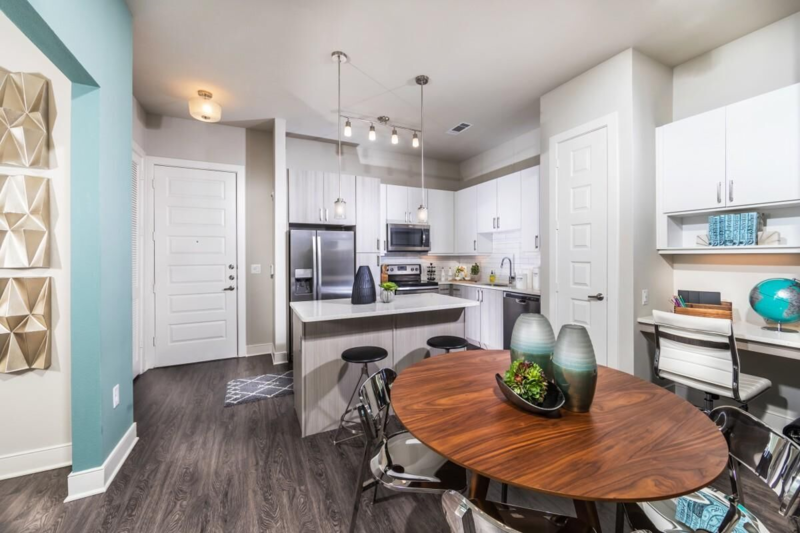 Live Dallas can locate you an apartment that offers you the best commute possible to UT Southwestern Medical Center, Parkland Memorial Hospital, and Children’s Medical Center Dallas. 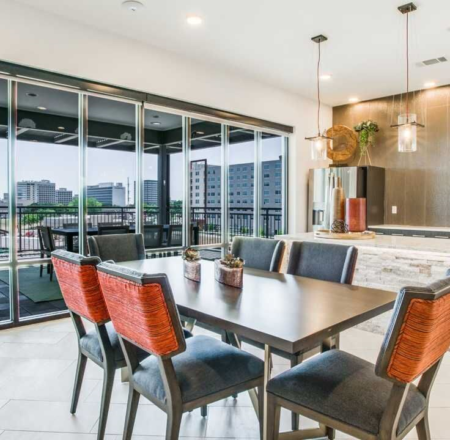 Even if you aren’t working in the medical field, the Medical District still offers easy access to I-35E and the Dallas North Tollway and is a short Uber to uptown. 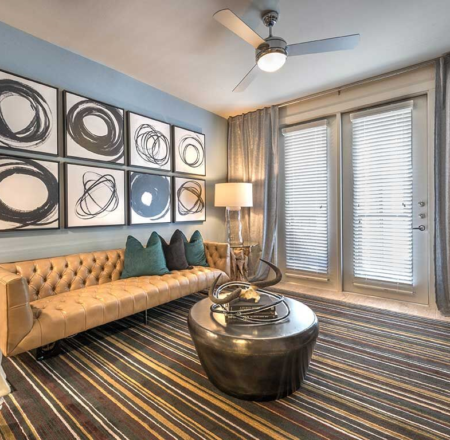 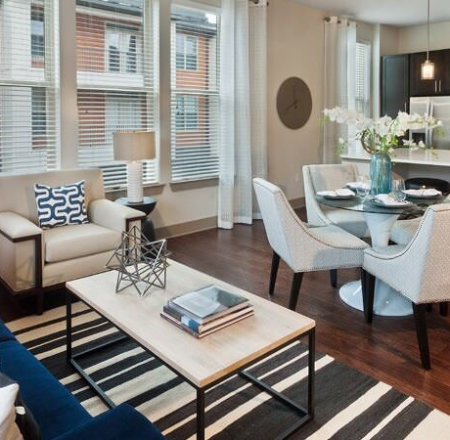 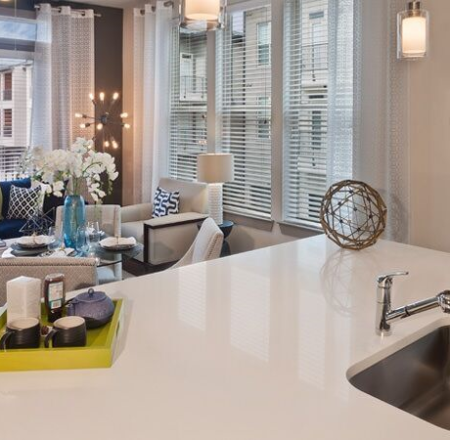 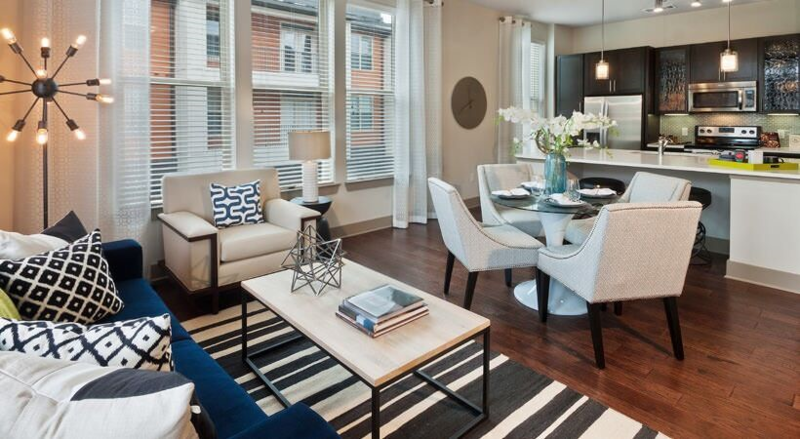 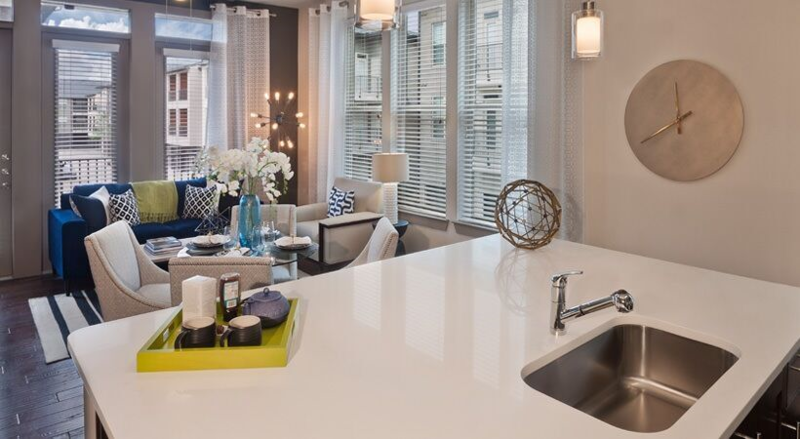 This neighborhood has a large variety of different apartment styles that are filled with luxury.